Is this storm collar for a 12" outside diameter pipe? 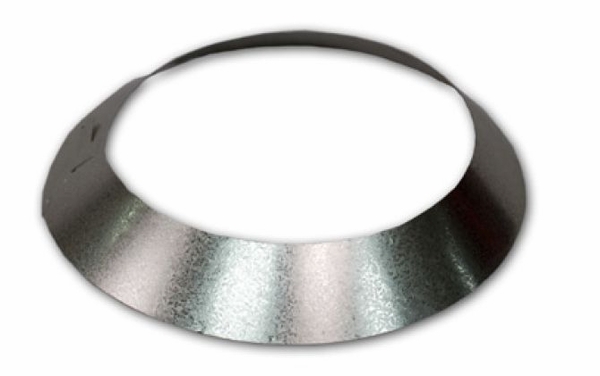 This particular collar is manufactured to fit a pipe with a 15 inch outer diameter. What is the width of the metal? This collar will have a width of approximately 3 inches around the perimeter of the chimney. Please keep in mind that this collar is designed to fit FMI 12 inch I.D. chimney, which has a 15 1/2 inch O.D.